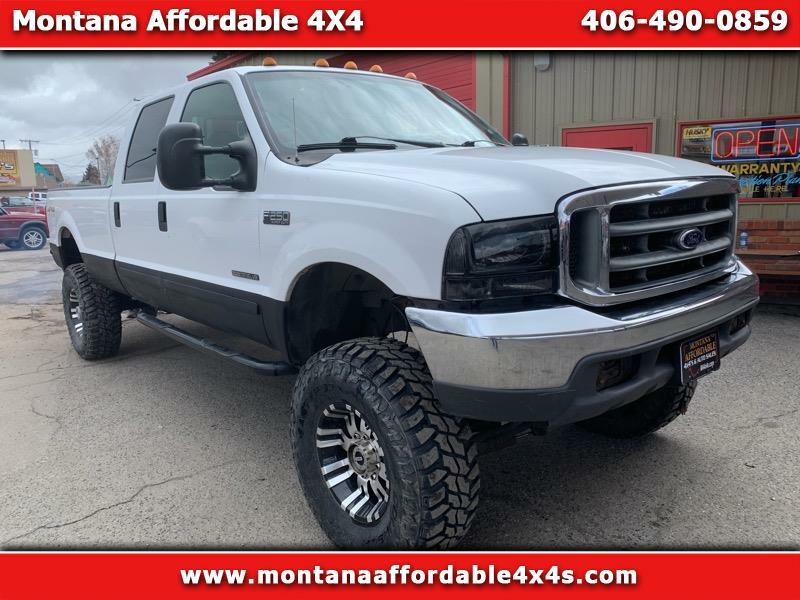 Big Boy Toy Lifted 2001 Ford F350 and yes its actually an F350 Lariat Crew cab 4x4 long box 7.3 liter Turbo Diesel Automatic. New 37x12 17 Mastercraft tires and moto wheels. Local Trade in. Windshield and final detail being done now. $11,995 or best offer. open to trades. Must be cash/trade or bank financing. 1407 Harrison ave. Butte Mt. Applications online at www.ma4x4s.com. Message: Thought you might be interested in this 2001 Ford F-350 SD.